Local businessmen think that tax and cost of living could make workers think twice about moving to the Lion City. Singapore is the seventh most sought-after city for workers around the world, a study by auditing and consulting firm RSM Global revealed. It was one of the two Asian cities alongside Dubai to be included in the list. Meanwhile, fewer respondents said that their reason was cost of living (7%), advanced technology (7%) and weather (7%). However, businessmen in Singapore think that tax (16%) and cost of living (14%) are primary barriers for expats to choose to work in Singapore. 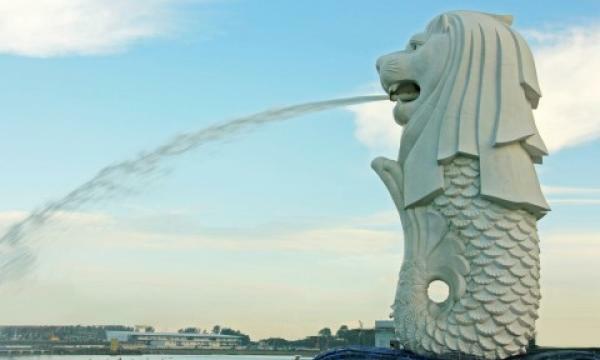 They also claimed that pension fears (11%), language barriers (10%), and the weather (9%) could make expats think twice of moving to the Lion City. “Investment in technology, visas and concerns over lack of opportunities are also causing concern,” RSM said. “Businesses will have to carefully consider how to future-proof their strategies in order to ensure future generations are attracted to positions in their countries and then offer the support for them to flourish and thrive in their role." 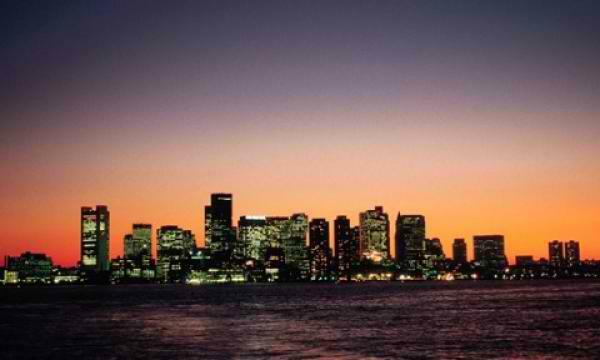 Sydney topped the list as the most sought-after city by workers from around the world.